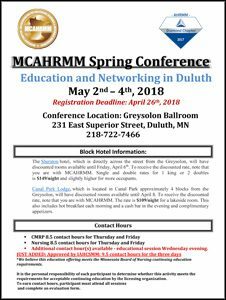 Time is running out – register before April 26th! To register, please use our easy-to-use Event Rebels sign-up form. Click here to view and download the Spring 2018 Schedule (PDF file).